Servers become more and more important in business, school, and organizations. 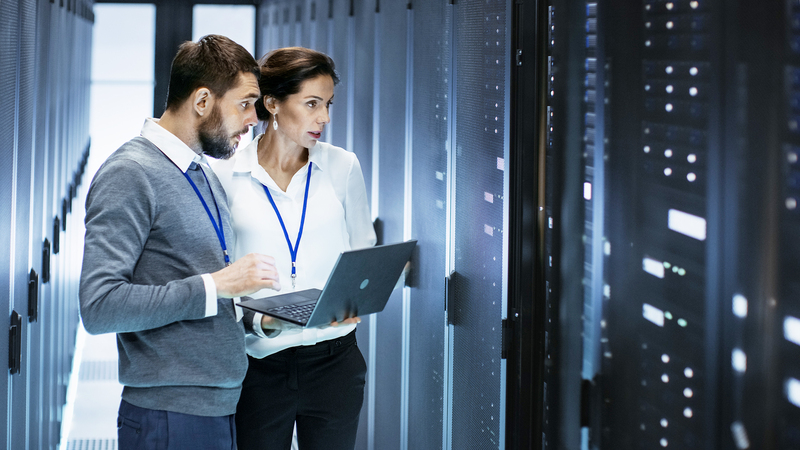 A server has more reliability, gives scalability, offers seamless connectivity, improves collaboration, improves collaboration, makes for faster expansion, allows centralized and automated backup systems. We have many years experience in server area include hardware, network and server management. We can help you to set up servers. We also can help to give you advice on choosing server and configuration base on your requirement. If you have any issue with the servers, we would like to help to figure it out.